The who’s who of the celebrity world are happy to leave the fate of their complexions in their trusty hands. We get all the scoop from these top dermatologists about their beauty secrets and the skin treatments that have earned them a cult following. 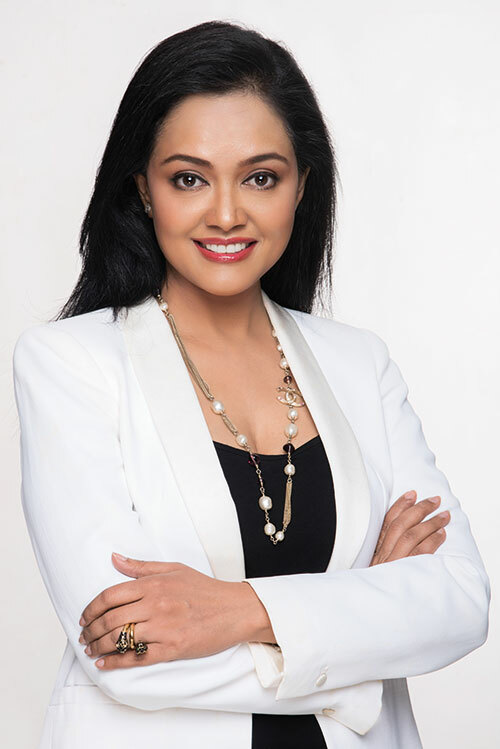 What are her credentials: Dr Shetty, who specialises in aesthetics, with practices in Hyderabad, Chennai and Mumbai, also holds the distinction of being the first Indian doctor to be on the international advisory board of the Anti-Ageing Medicine World Congress. She has authored a skincare bible called Age Erase that is still flying off shelves. What’s in the pipeline: The learning never stops for her, and she is currently exploring microfat transfers. “This is the next big thing happening the world over now where the fats from your own body are actually reduced to small micro particles, and then they are injected, as one would a filler. What that actually gives you is real collagen, and the entire skin looks youthful, which is so difficult for a filler to do,” she says.